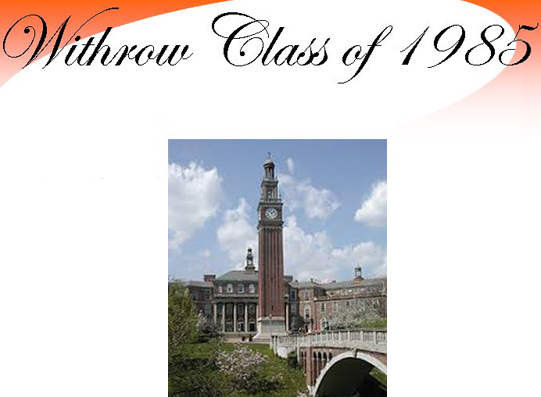 Tour of Withrow at 11 am. Meet in the parking lot behind the new gym. The parking lot entrance is behind The Regency off Dana Ave.
For more information about the Friday night event, click HERE.